Back up individual files or take entire disk images with O&O’s powerhouse backup tool, worth $29.95, for free, with today's giveway! 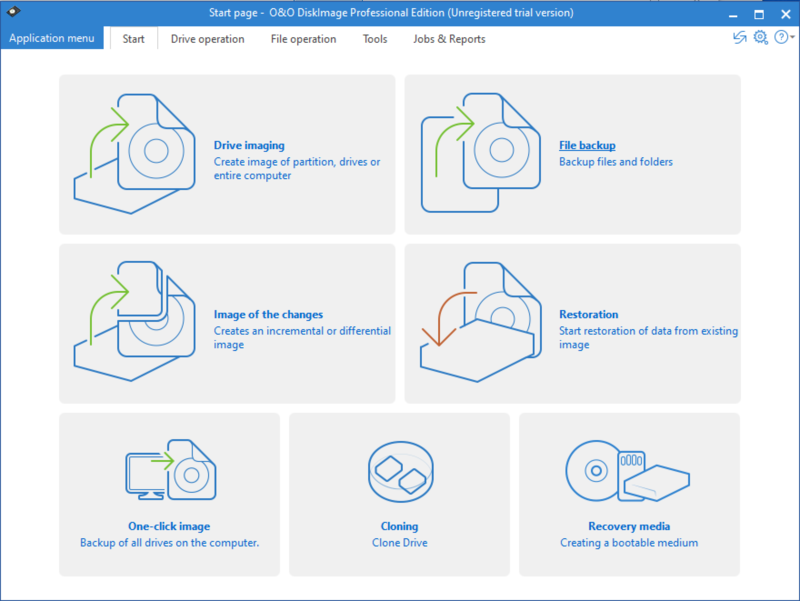 O&O DiskImage Professional provides you with all the tools you need for backing up both individual data such as selected files and folders, plus take drive images of entire partitions and drives. While’s it’s still not a tool for complete beginners, it does provide some hints and tips to guide you towards protecting your data, and the latest version attempts to make things even easier with a redesigned dashboard-style interface. DiskImage supports two types of images: full and incremental. You’ll need to take a full image the first time you back up a drive or partition, but once done, you’ll be able to choose the incremental option, which scans an existing full image and records only changes. It can actually take longer to back up this way, but the resulting backup files are much smaller. Incremental images can later be merged together should you wish to consolidate backups into a single file.